With fever mounting ahead of the Nigerian general election on 16th February 2019, and the eyes of the world on Nigeria, Cassava Republic Press, friend of the brand are very excited to be publishing award-winning author, Elnathan John’s latest book, Be(com)ing Nigerian: A Guide, a satirical commentary on the different Nigerians you are likely to meet at home and abroad, on your way to heaven or to hell. The book will be published in Nigeria on 6th February 2019 and European release 11th July 2019. An outrageously funny and affecting guide on how to be a Nigerian: from how to attain the much-maligned, but heady rank of politician to achieving the status of the silver-tongued, private jet-flying religious leader, or the mechanic who would only work with a certain type of woman for the sake of his own professional survival. It is a searing and darkly entertaining look at how power operates in private and in public; in politics, business, religious institutions and in homes. From the exploration of religious hypocrisy to the pragramatic nature of ‘Nigerian love’, the collection is a jab at Nigerian society. Beyond poking fun at the holders of power, it is a summons, a provocation and a call for introspection among all levels of society. Be(com)ing Nigerian: A Guide, moves between the sublime and the ridiculous, and deftly captures both the hilarity and the horror of Nigeria. Through its dissection of Nigerian society and politics, Be(com)ing Nigerian holds a mirror up to the idiosyncrasies and foibles of the Nigerian personality. 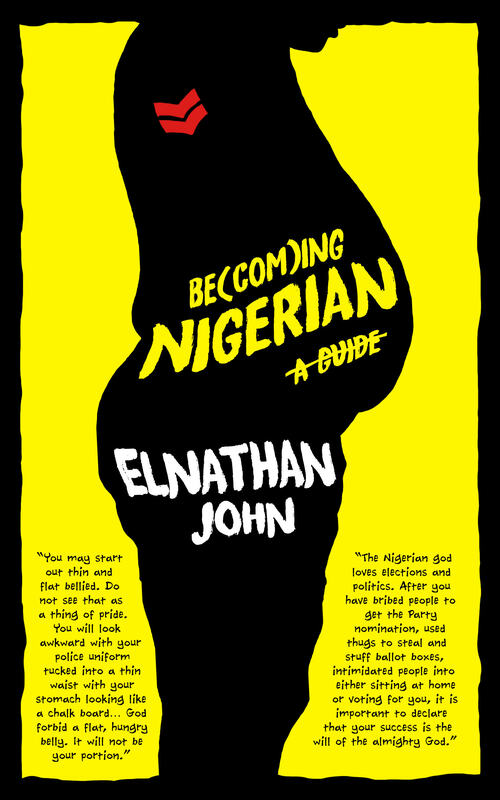 Elnathan John gives us a nuanced sense of the multitudes called Nigerians, of whom 190m live in Africa’s most populous nation. His cast includes the mechanic, religious leader, the wannabe writer, the professional kidnapper, the journalist, the lover or even you! 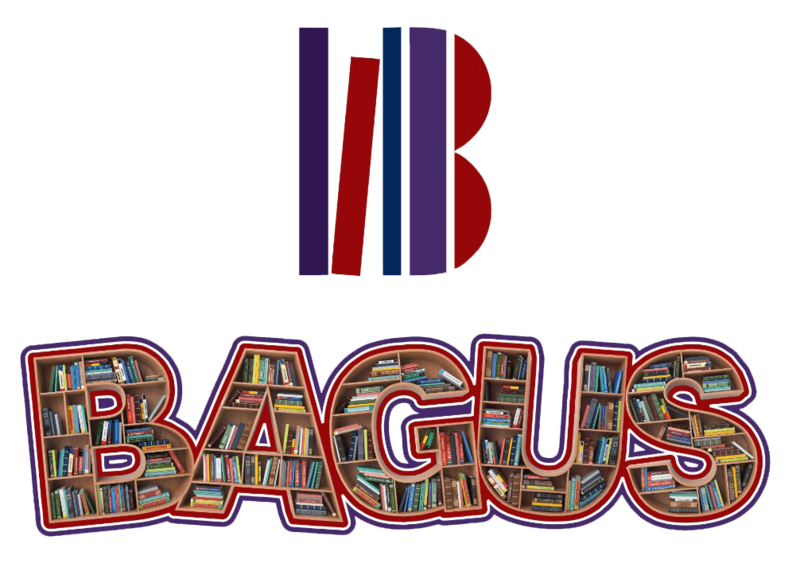 This is a sharply observed and laugh-out-loud funny book that will entertain and illuminate in equal measure. Award-winning author Elnathan John is one of Nigerian’s best-known contemporary satirists with a rising literary profile; his debut novel won a Betty Trask Award and was shortlisted for several others, and he is one of the judges for the 2019 Man Booker International Prize.